The January diet is in full swing...but that doesn't mean that you have to remove all of your favourite recipes! A cheese toastie is a firm favourite in many households and we've put together this low fat cheese toastie recipe, with all the taste, but far less of the bad stuff. 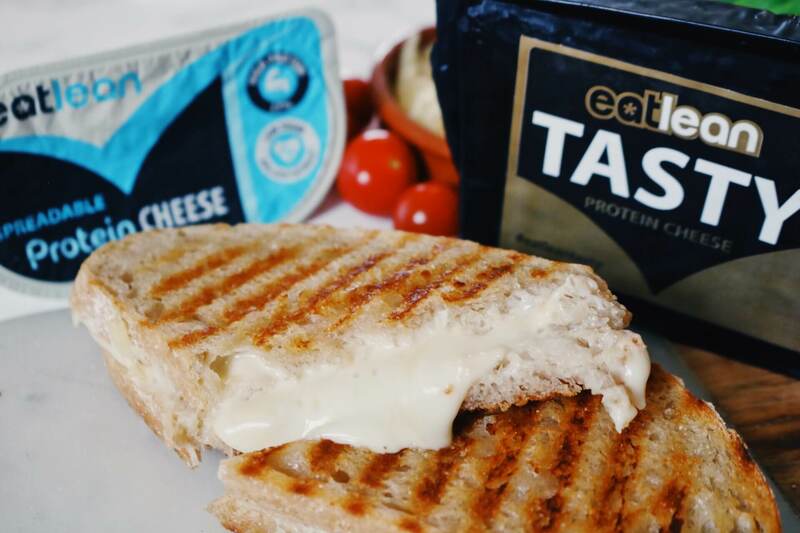 By switching up your cheese choices, and adding in our Eatlean Spreadable this recipe is a winner, to which you can add any of your favourite lean, high protein fillings to. A simple one, but a great one, you won't go back after trying this! 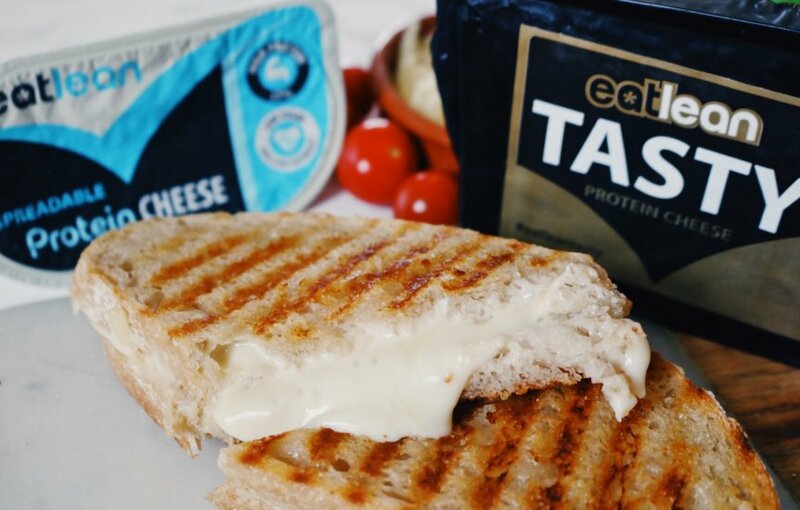 Eatlean Spreadable - No need for lashings of butter, this low fat high protein cheese spread adds a really creamy, indulgent flavour to your cheese toastie! Eatlean Tasty - With half the fat of standard cheddar our Eatlean Tasty offers up macro winning nutritionals, with zero compromise on taste, perfect for this recipe! Grill, turning regularly until the bread turns a golden brown colour and the cheese starts to ooze out!